Yesterday’s RBA minutes from their March meeting didn’t have too many surprises as they largely reiterated what we’ve recently been hearing from them. 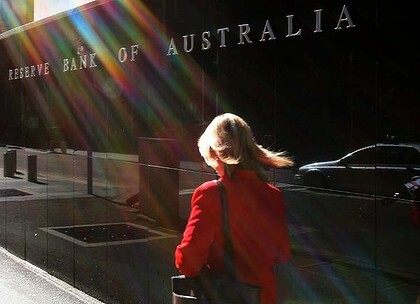 Despite these strong conditions, the RBA is wary of the “tension between the ongoing improvement in labour market data and the apparent slowing in the momentum of output growth” as well as “the transmission of tighter labour market conditions to inflation pressures…taking longer than might be expected” as they look to new information to help resolve these tensions. Indeed, the recent pick-up in UK wages as unemployment rates continuously decrease despite below-average GDP growth will provide some comfort to the RBA as they hope a similar scenario unfolds in Australia. The question now is whether Australia’s labour market will in fact strengthen as we wait for Thursday’s employment data. On the data front, the dated house price index for Q4 showed that QoQ declines in house prices is now exceeding levels seen during the GFC, and given other recent housing data, this trend is likely to continue.